Quick and easy, snack on the fly. 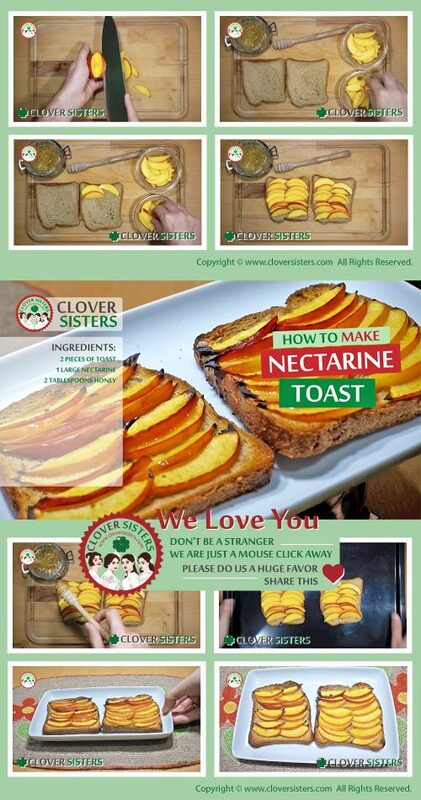 Nectarine and toast are unexpectedly good combination for breakfast or light dinner, you should try it. 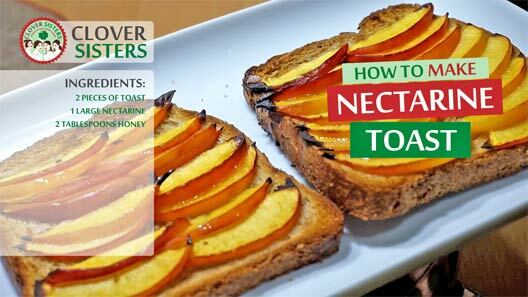 Place a layer of nectarine slices over the toast. Spread some honey over nectarines and toast and bake in the oven at 435F (220C) for about 10 minutes.